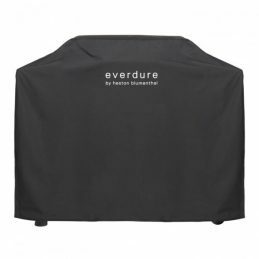 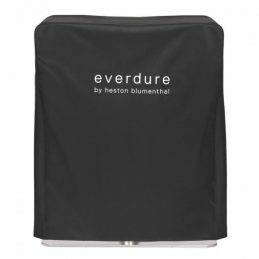 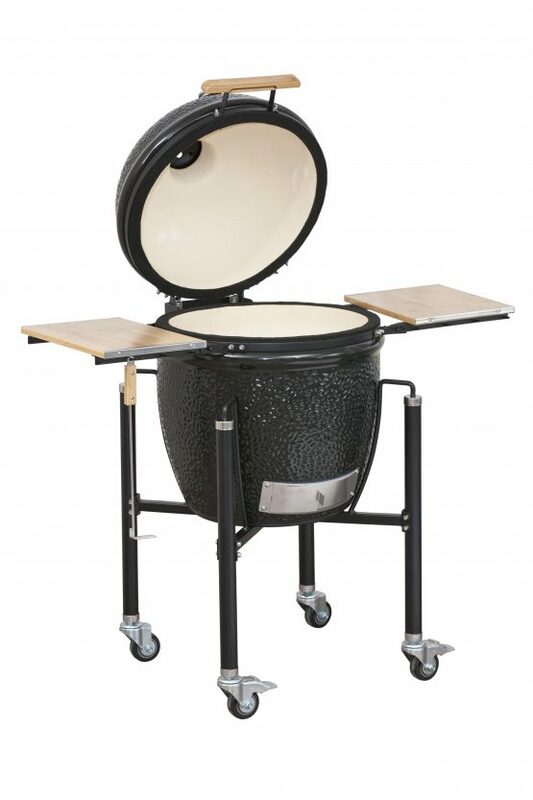 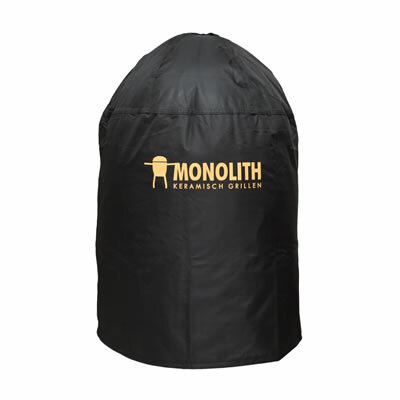 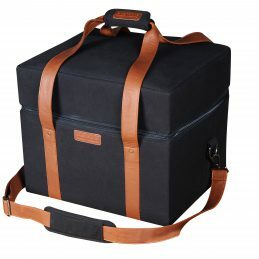 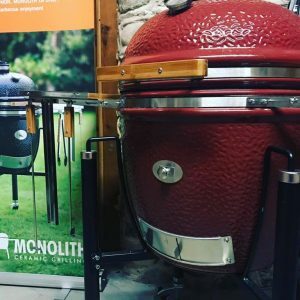 The Monolith Kamado Classic Cover is an oxford nylon tarpaulin cover which provides optimal protection against rain, snow and dirt for a Monolith Kamado Classic including cart and side shelves. 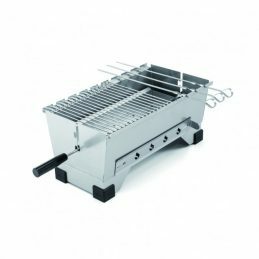 This high quality steel wok is a great addition to your Monolith grill. 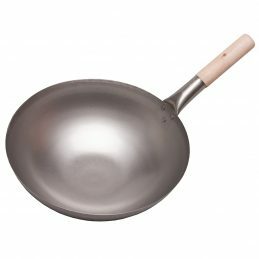 It is a traditional rounded bottom wok, perfect for cooking stir frys and other Asian dishes. 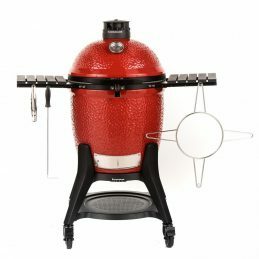 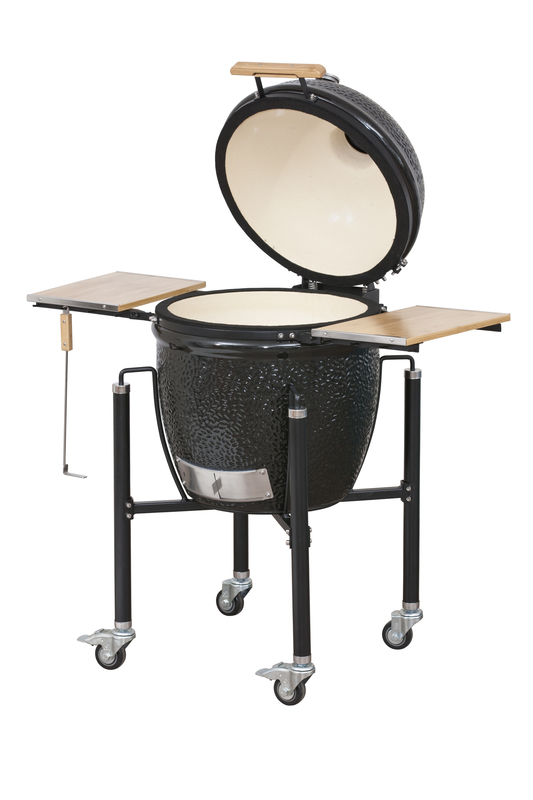 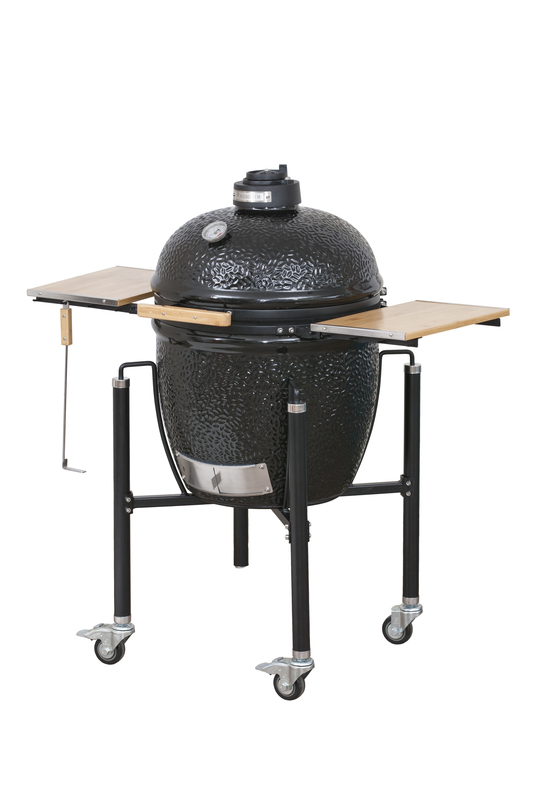 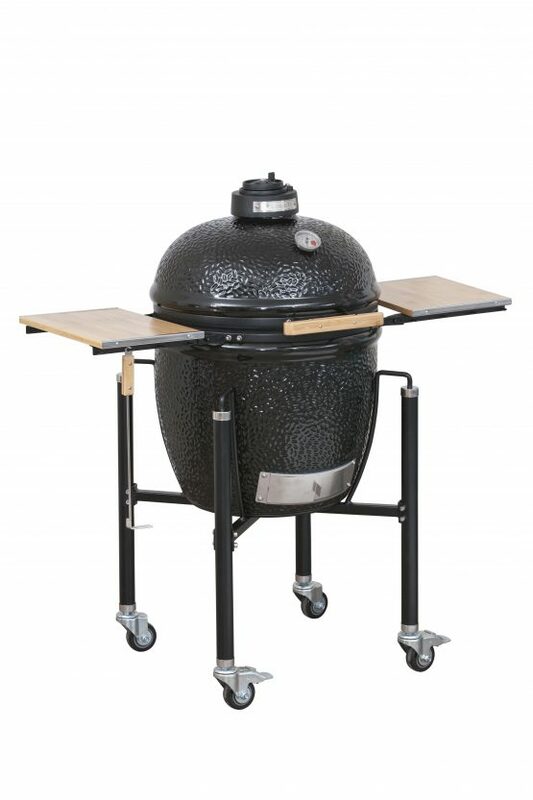 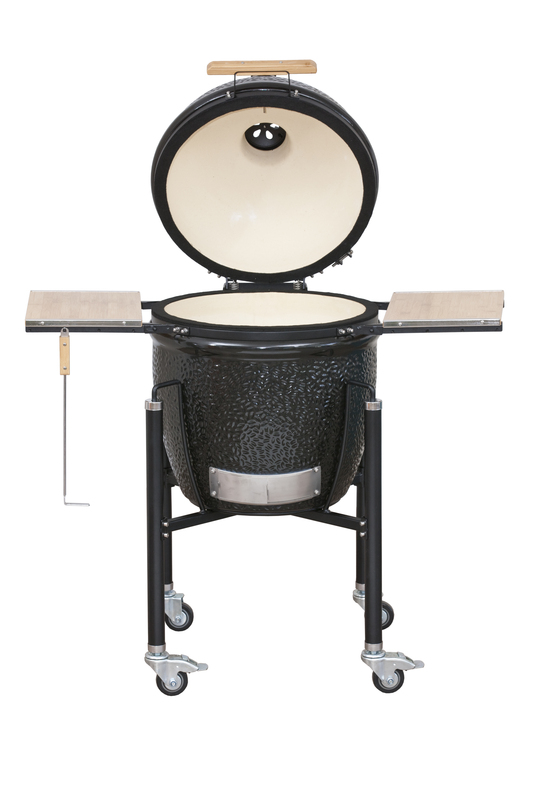 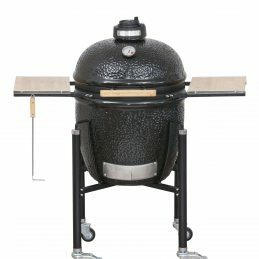 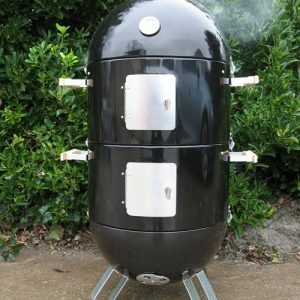 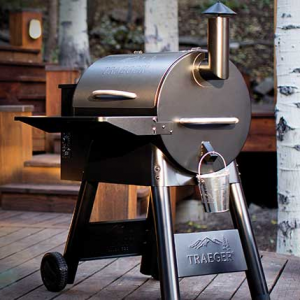 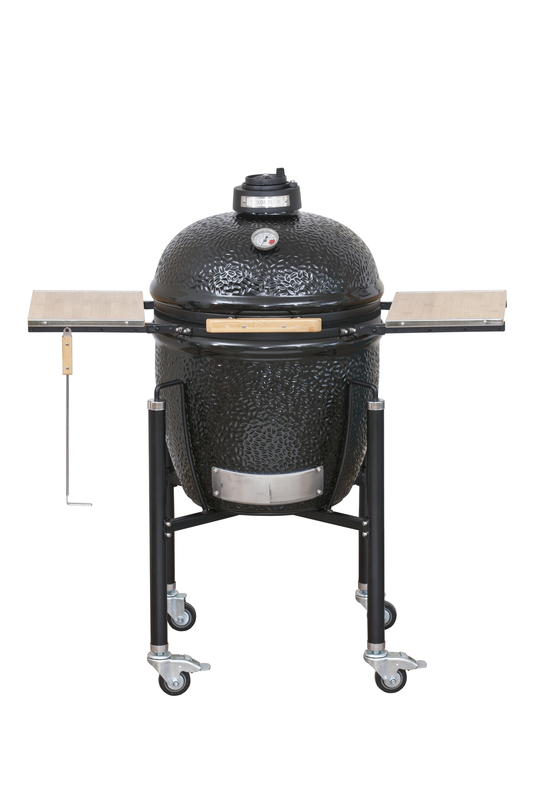 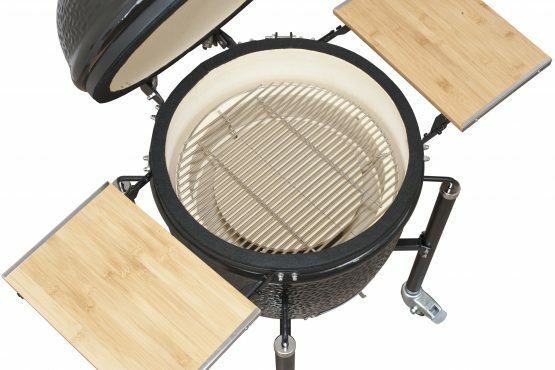 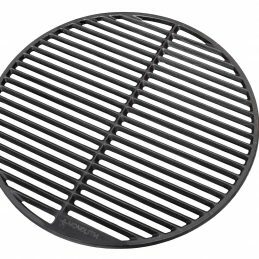 You can also purchase a stainless steel holder, made for the Monolith Classic & Le Chef Kamado Grill, to provide a sturdy stand for the rounded bottom of the wok.